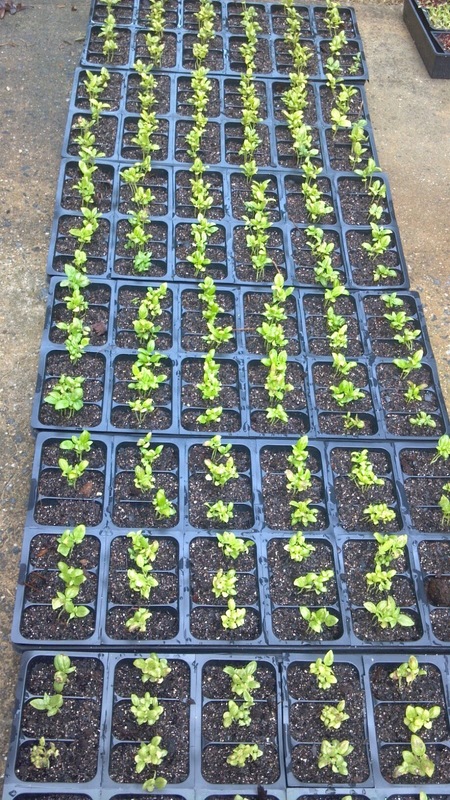 Some plants, like snow peas, will grow quickly if you seed them directly into the garden. Snow peas can grow in the snow- thus the name. Put them out today. Transplant up if it's still too cold outside. Other things can get lost, washed away or eaten as seeds. Start those things indoors or buy bedding plants. I have a tray with really small holes. Things will outgrow it very quickly. Since the freezing weather will be over soon, this is the perfect tray. Plant the cool weather crops like broccoli, lettuce, kale, collards in containers today. They fizzle out when the heat comes so the window for these is very short in the South. Water them and put them in the most oppressively hot place you can think of, like the car. But they will need to be warm at night too, so I use a sunny upstairs window. 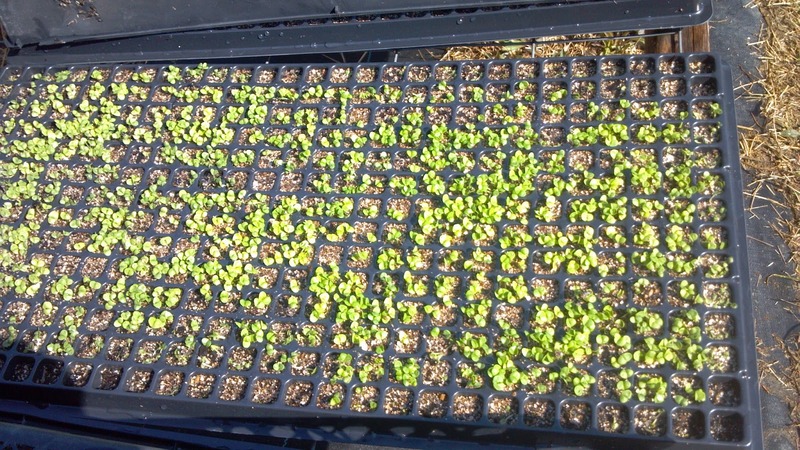 They will be ready to transplant at Easter. Ready to pick at Mother's Day.